Junk food juggernaut Dunkin' Donuts thinks it can just saunter into town. How does local mainstay Shipleys match up? 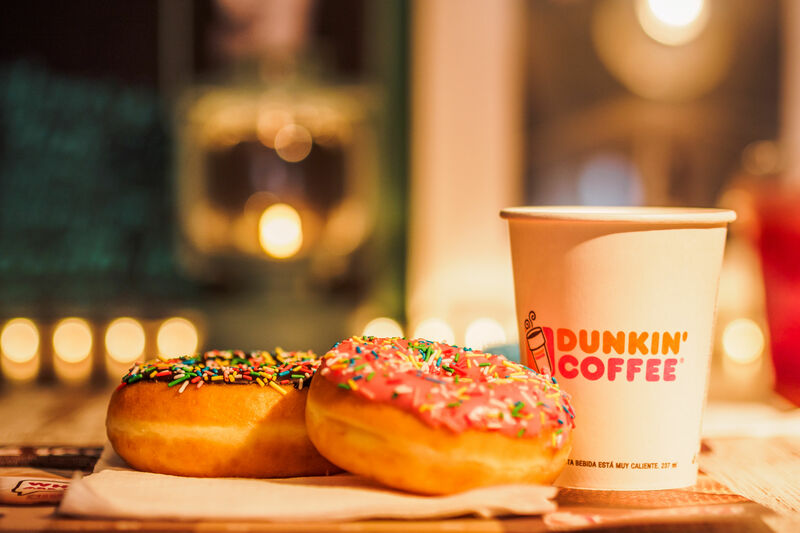 Dunkin’ Donuts is on an expansion binge, with more than a dozen new locations scheduled to open in Houston in the next few months. 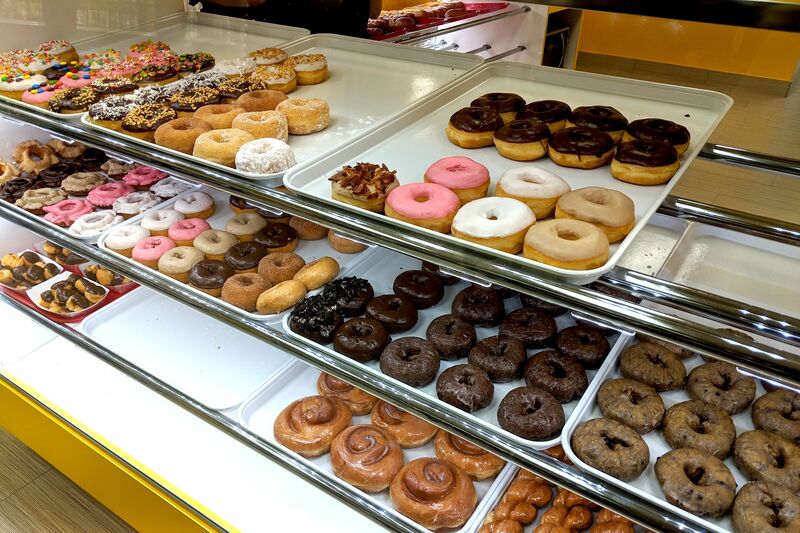 Should Houstonians fear for their beloved Shipley Do-Nuts? Might they—gulp—abandon Ship? 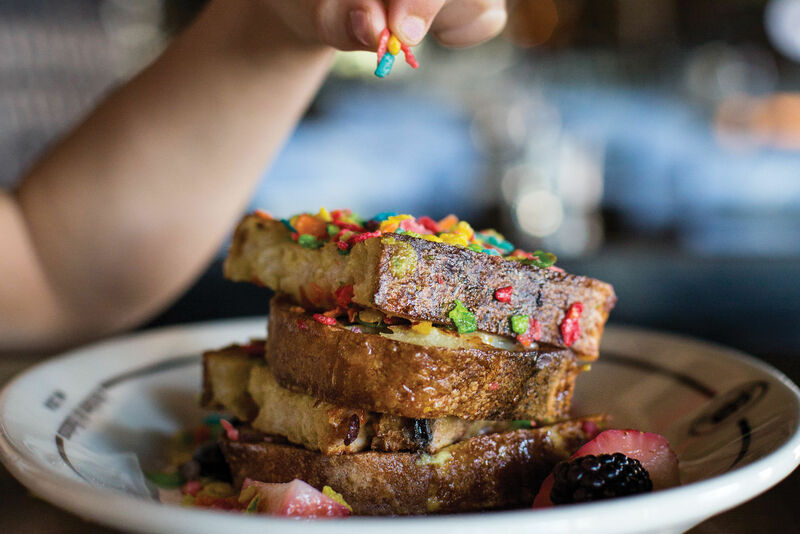 How will we navigate this brave new doughnut universe? After doing some very difficult research on the subject, we compiled this handy infographic guide.